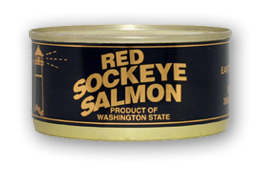 Sockeye or Red Salmon considered the most flavorful and flexible of the salmon family. When smoked it has a stronger flavor and firmer texture than Coho. Makes a great spread.